Built sturdy for the family that loves the experience of off road driving, and still enjoy a good night sleep in comfort and style. 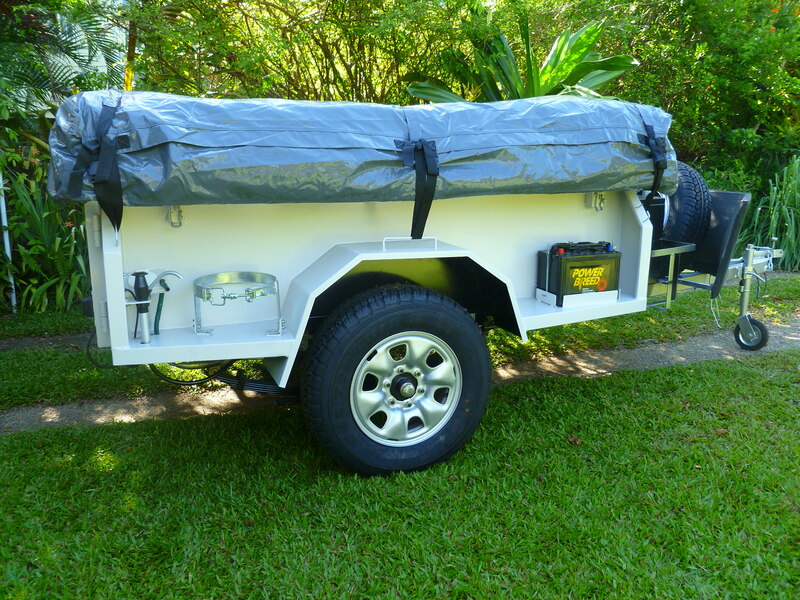 Our camper trailer models have been designed from a foundation of the Top End Camper Trailer Hire fleet. Each model has been fully tested under the harsh Qld Outback and has proven its value and reliability. We build camper trailers you can trust. When buying a camper trailer you want to have peace of mind knowing you are purchasing a product built and design for extreme conditions. Giving you the best in quality and construction with over 19 years in experience, we build camper trailers to a standard, offering our best in quality and style. This is why we provide a 3 year warranty on our chassy. 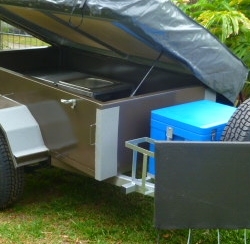 Our Australian designed Custom built top has been made with the principle camping in comfort and style. We specialize in fitting our camper tents to your trailer. 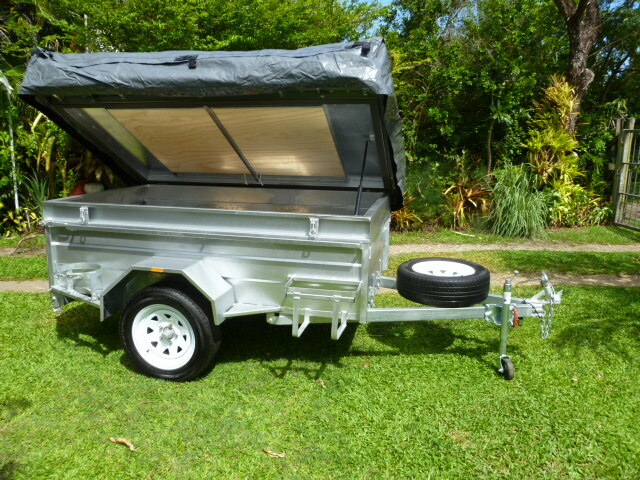 Constructed from Australian made steel we custom fit to most trailers to give you the look and style of a camper trailer. The Campa-MATE gives you the total camping in Comfort & Style experience. Designed to handle the off road conditions travelling to the Top of Cape York and back. Built to tackle off the beaten tracks.